about DJing. Since 2010, she played at different venues and festivals in İstanbul, izmir and Ankara. Eli&amp;Fur. 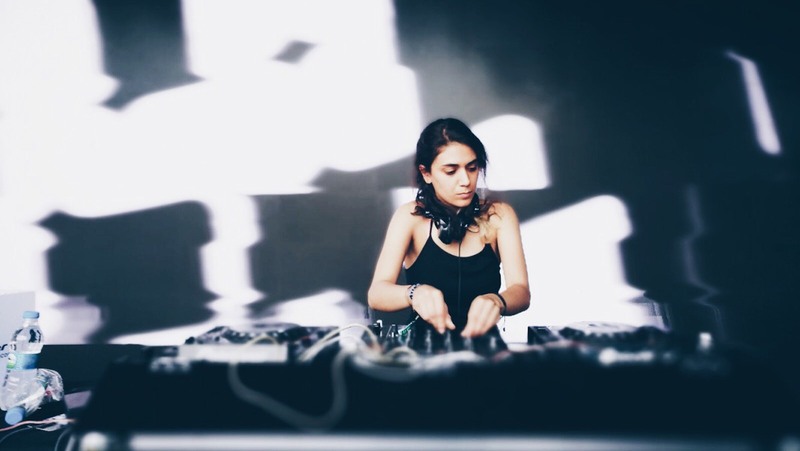 In her sets, she mostly prefer Tech-house and Techno.